Our East-West Furnishing section keeps growing! If you're looking to revamp the decor of your spa, the calming aesthetic of our new eastern-inspired decor is perfect! My favorites so far? 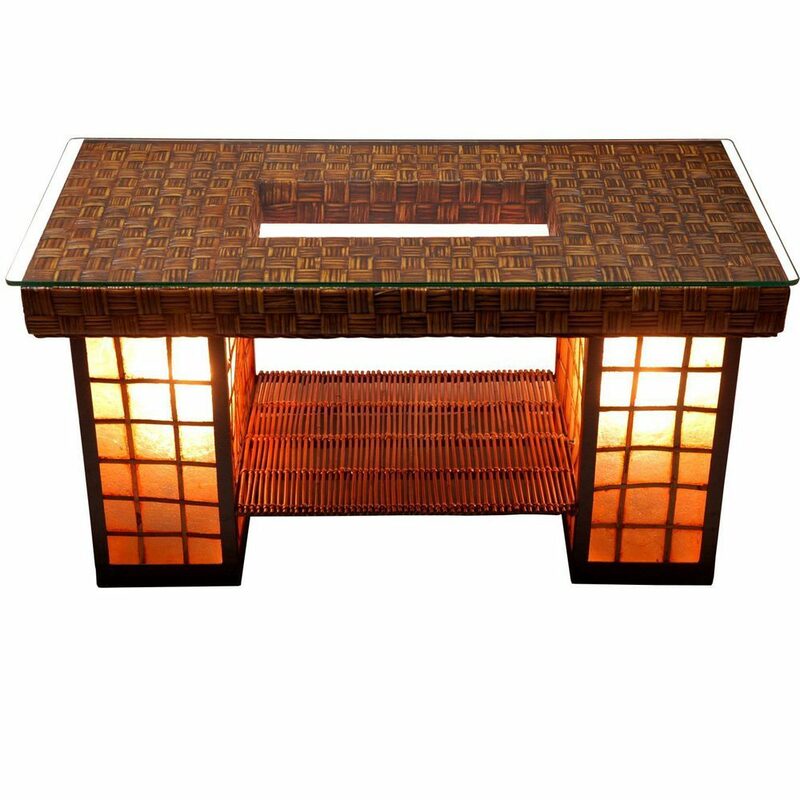 This amazing Bamboo Lantern Room Divider and Renato Coffee Table. How adorable is the hanging black electric lantern? It would be perfect if you are looking to divide your treatment room for double the services! The Renato Coffee Table has a super unique look that can add a wonderful ambiance to any waiting area. 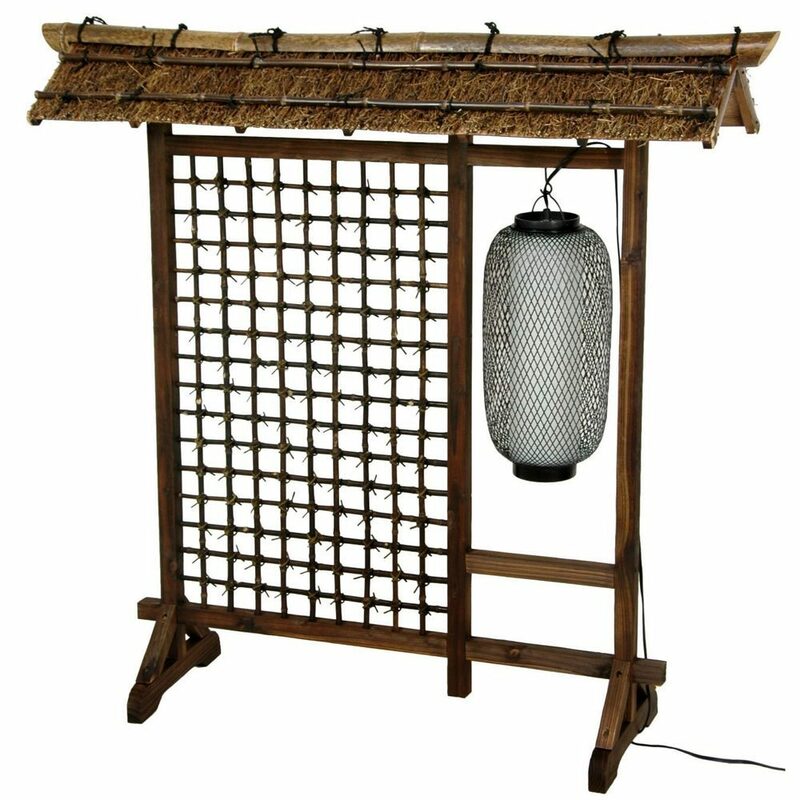 It's highly functional, and made of woven rattan that features two built-in lamps on either side. Spring is the perfect time to update your Spa's Decor! Be sure to check out all our our newly added decor here!